Maurice (Mur) was born in California and Terri, Mur’s wife, was born in Maryland. 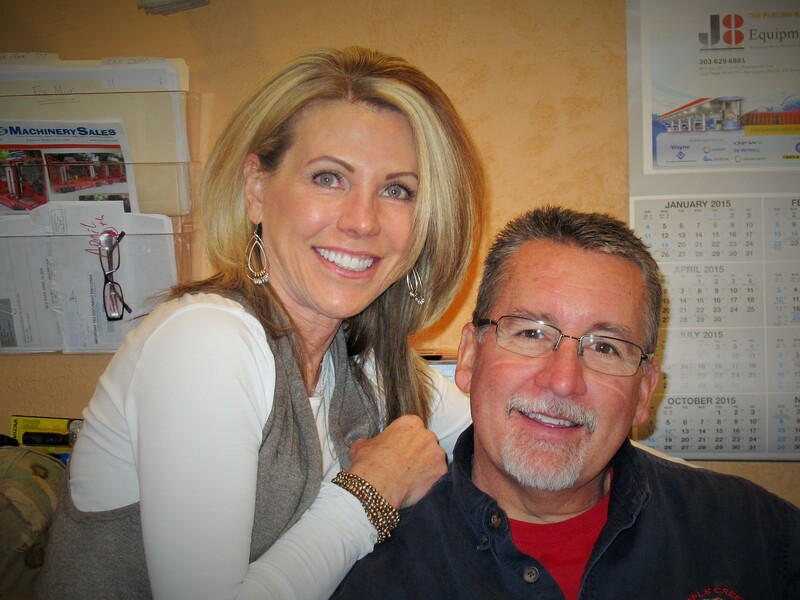 They met while in college in California and moved to the Cripple Creek area of Colorado in 1991. Terri and Mur love to travel both in the United States and to other countries. Of all the places they’ve been, a 2014 trip to Germany was Mur’s favorite. Terri’s favorite trips were a Mediterranean cruise in 2004 and China in 2008. Both Mur and Terri enjoy water skiing and boating, sports and watching old movies. Some of Mur’s other hobbies include riding motorcycles/dirt bikes, snow skiing, and working. Terri loves quilting, decorating, playing the piano, and she especially loves “THE BOSS”!